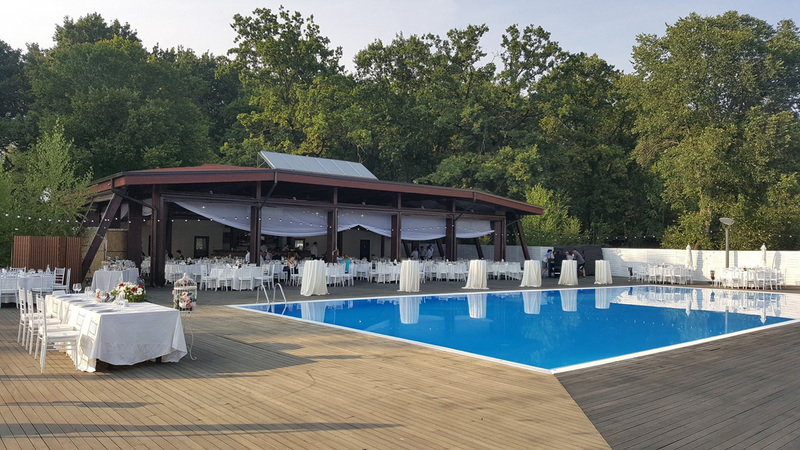 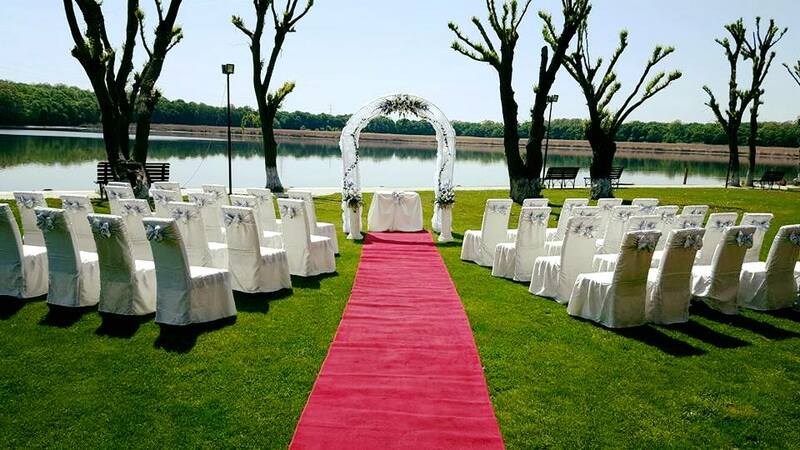 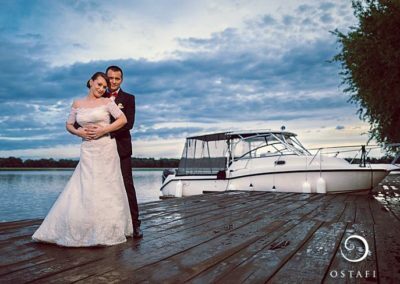 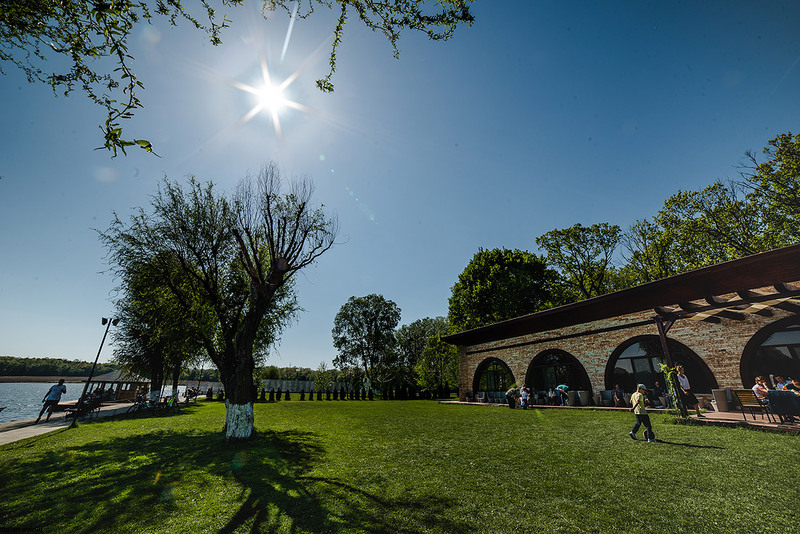 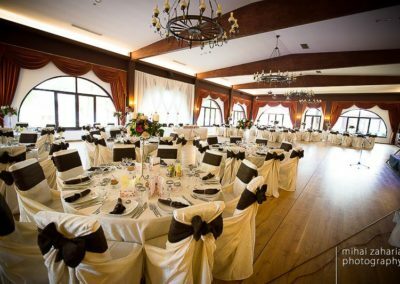 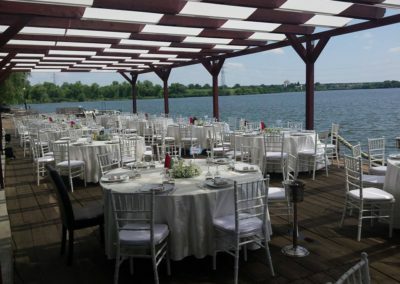 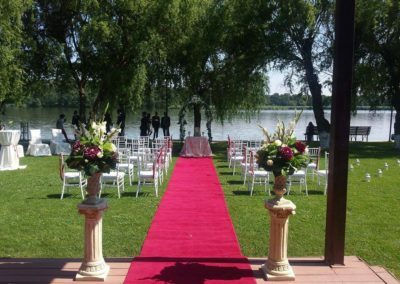 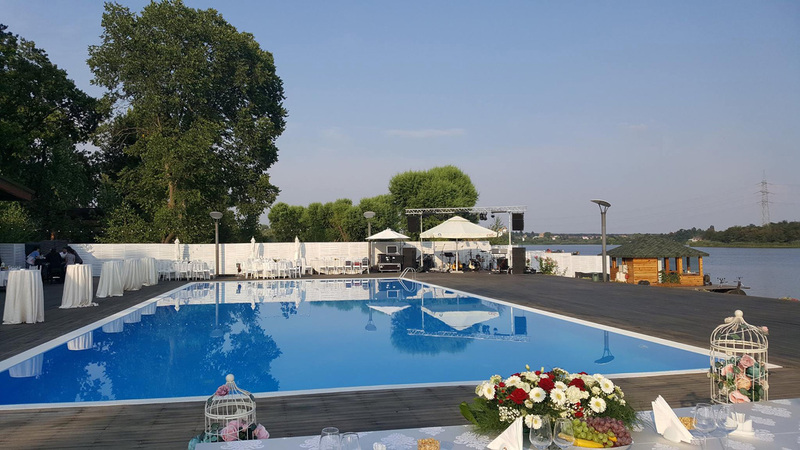 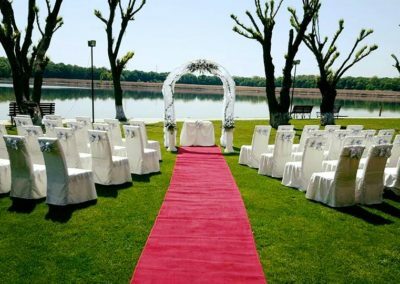 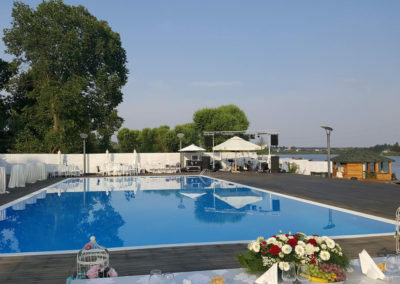 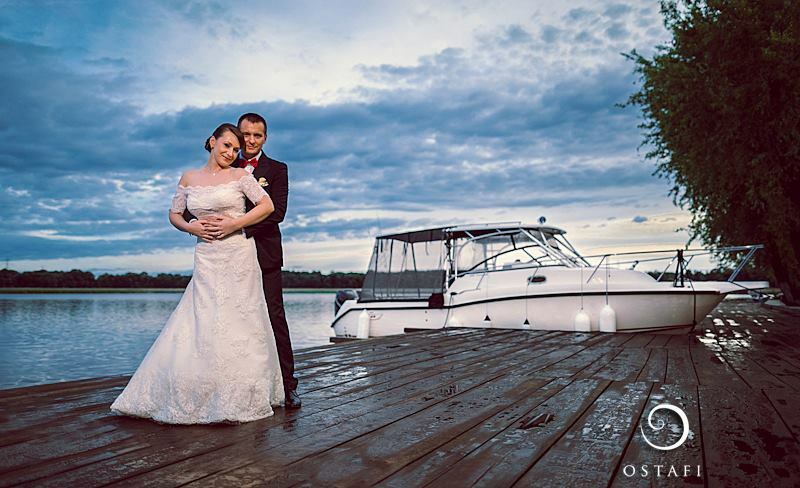 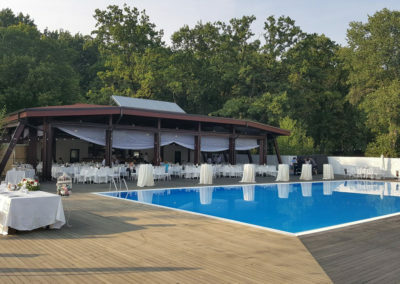 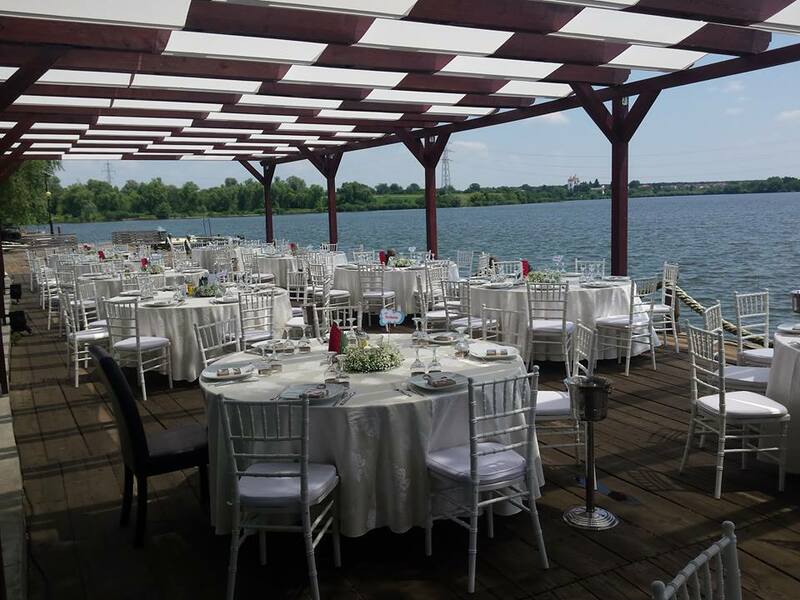 The oasis of tranquility you have always dreamed of – the Phoenix Cernica Complex is located on the shores of Lake Cernica, just 15 km outside of Bucharest. 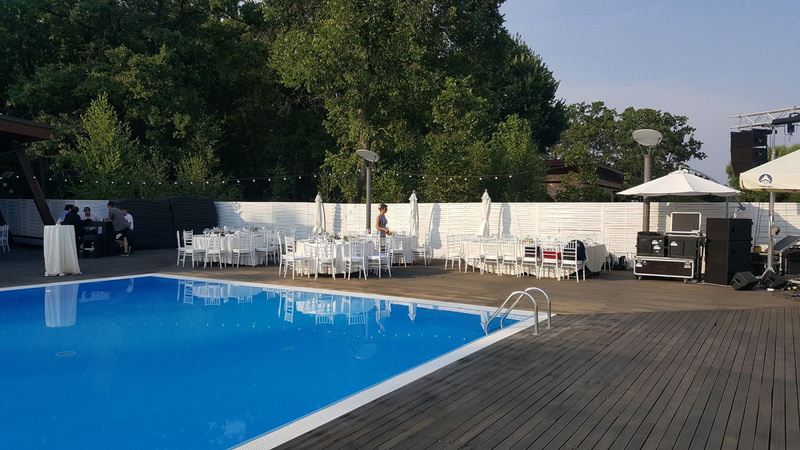 Designed as an antidote for the hectic and stressful city life, the resort is perfect for escaping the urban chaos that constantly crowds your life. 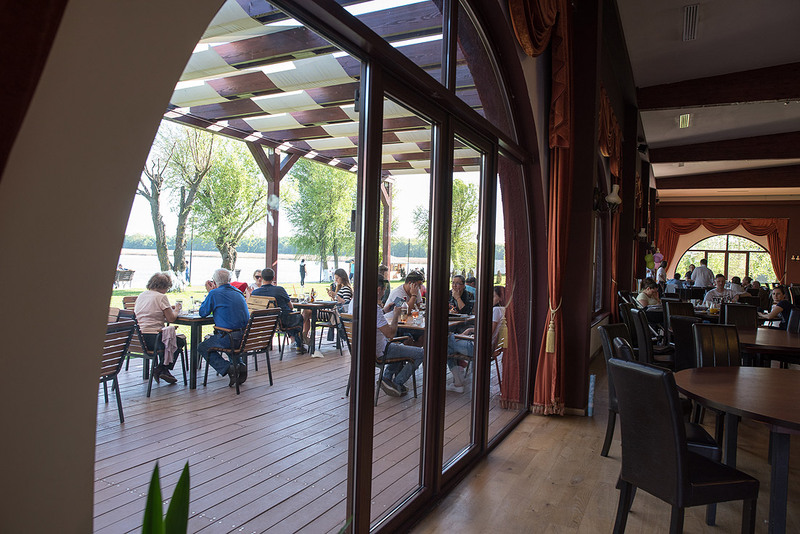 The location offers the perfect mix of diversity and relaxation. 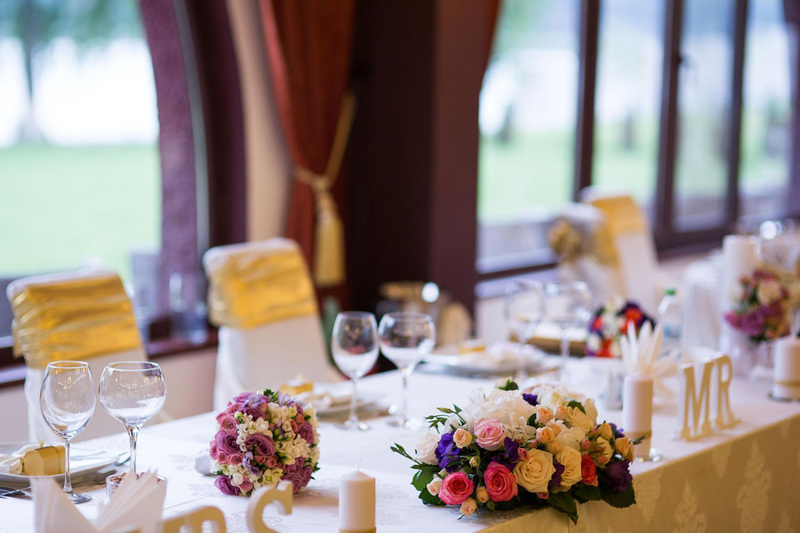 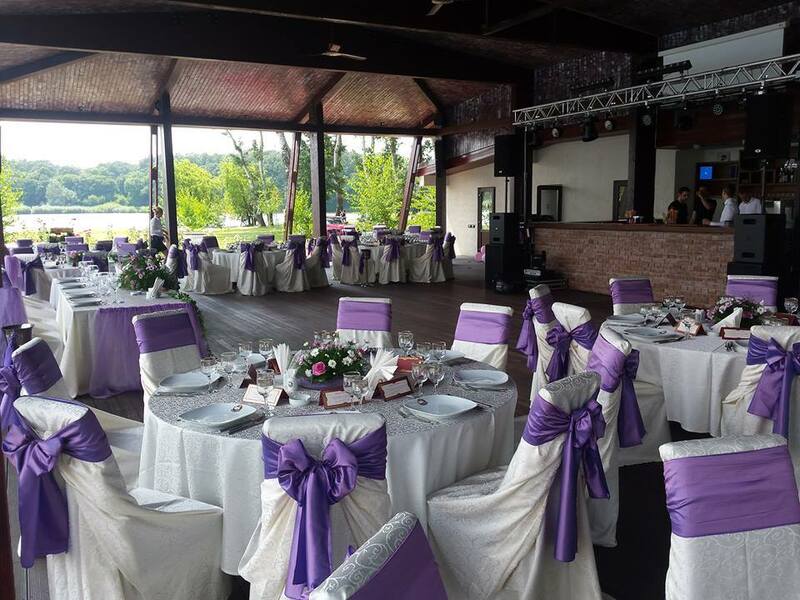 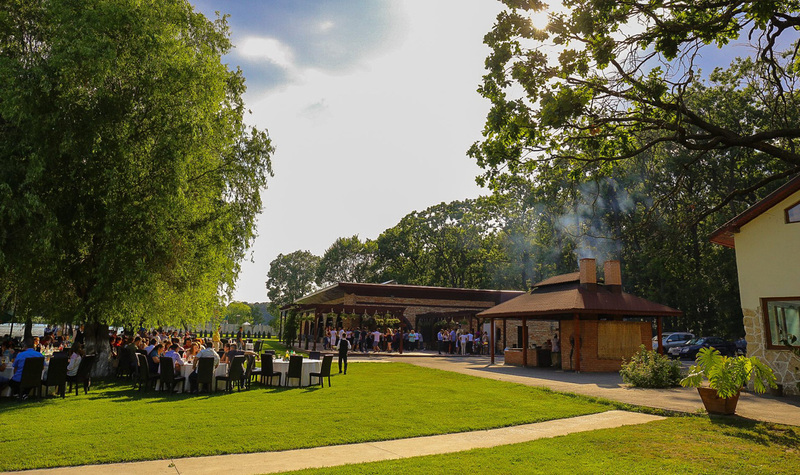 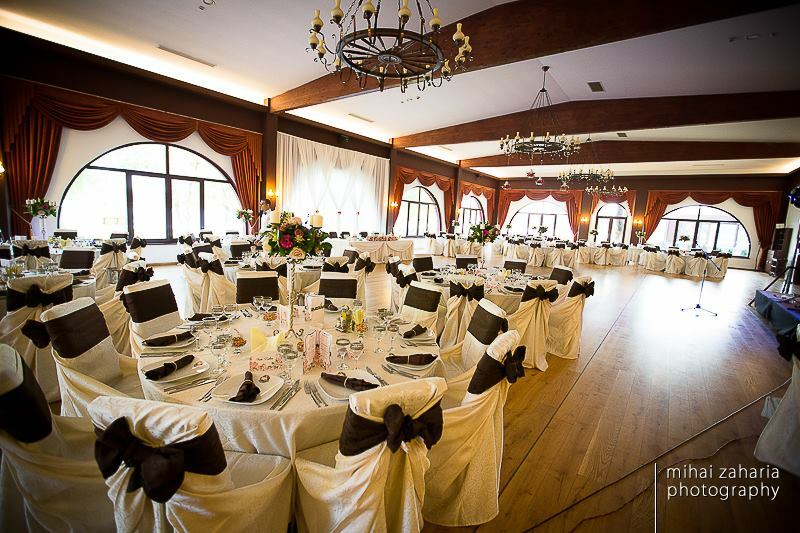 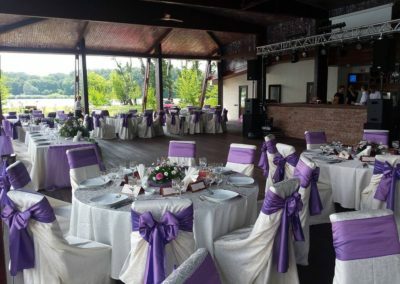 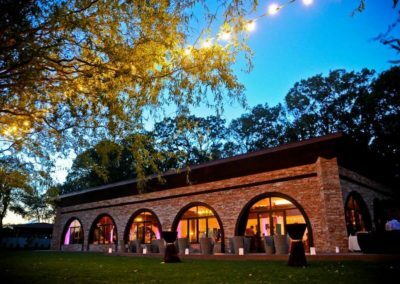 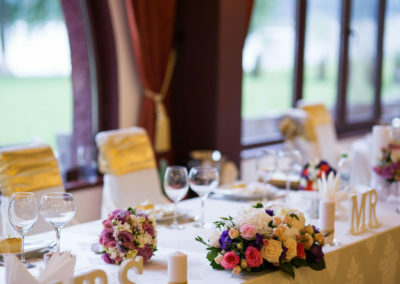 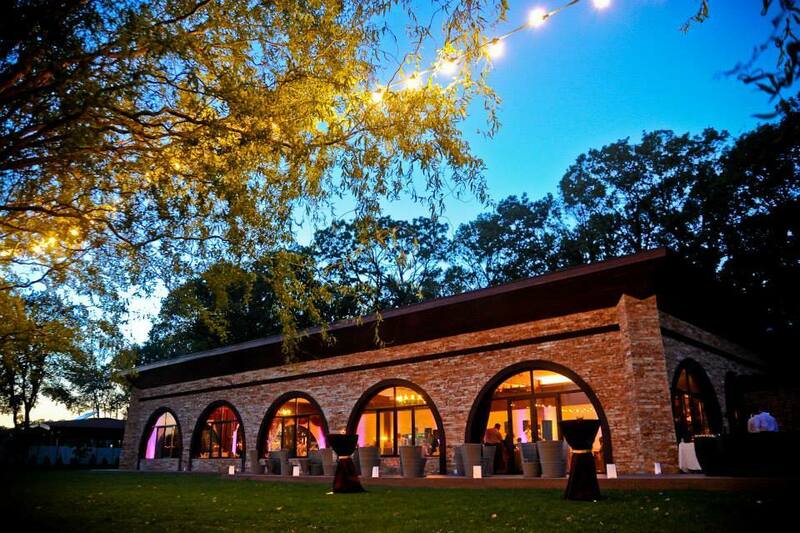 With its unique and modern charm, Phoenix Cernica has an impressive restaurant that can accommodate up to 300 guests and a spectacular terrace on the lake’s shores. 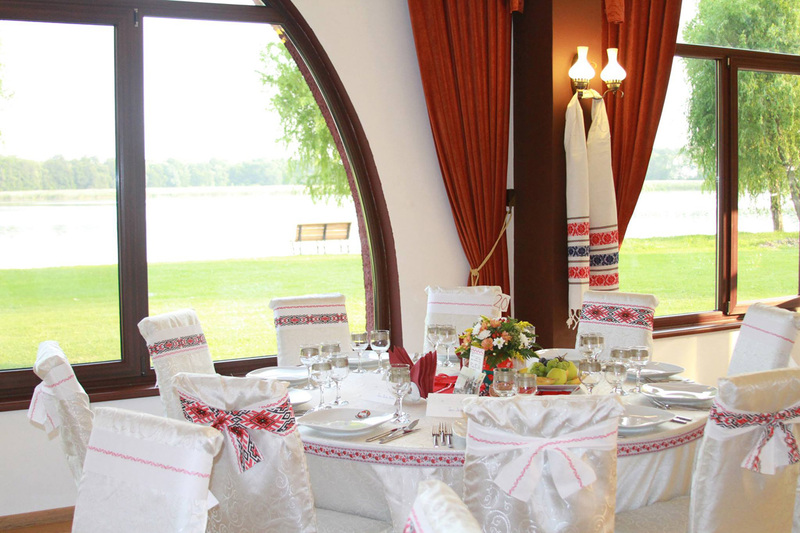 It also offers accommodation in modern and comfortable rooms, equipped with state-of-the-art facilities. 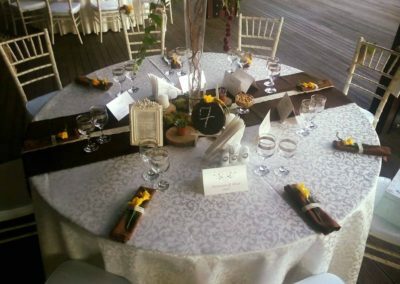 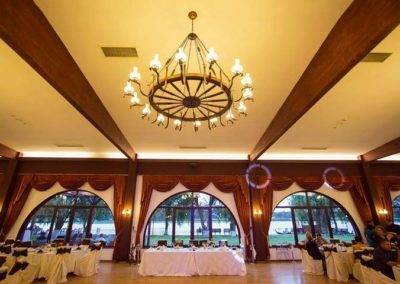 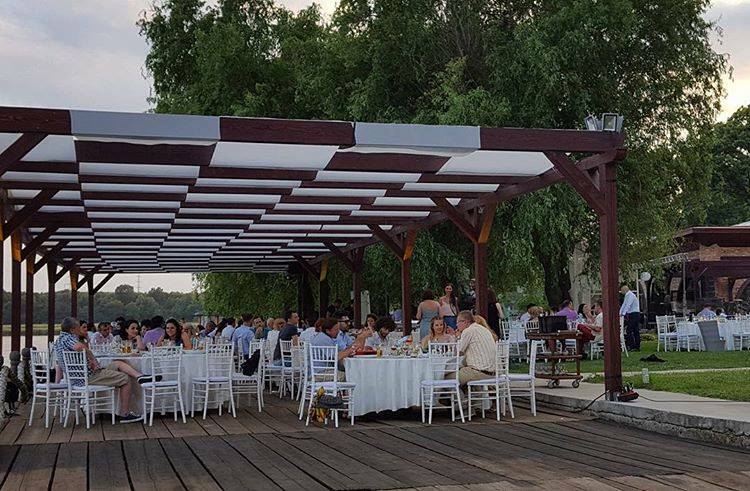 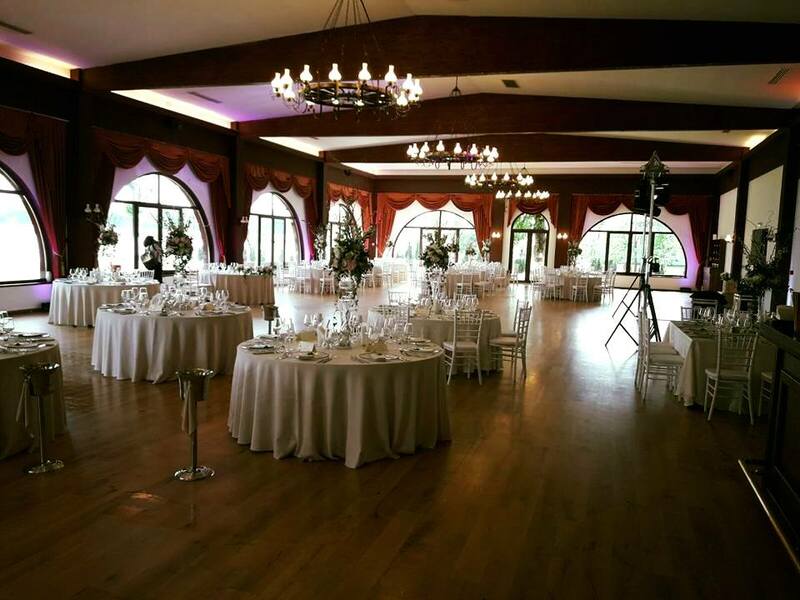 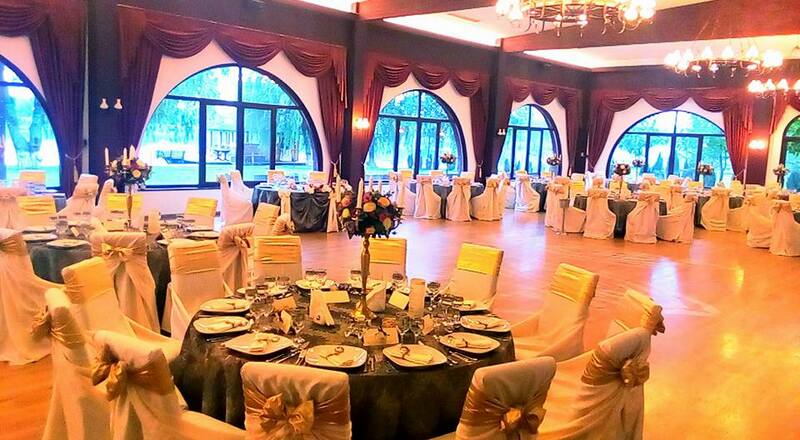 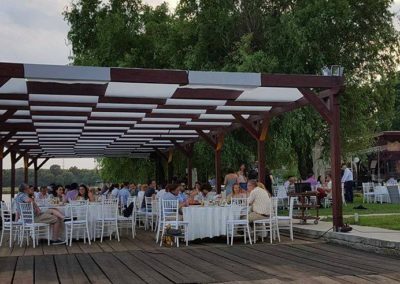 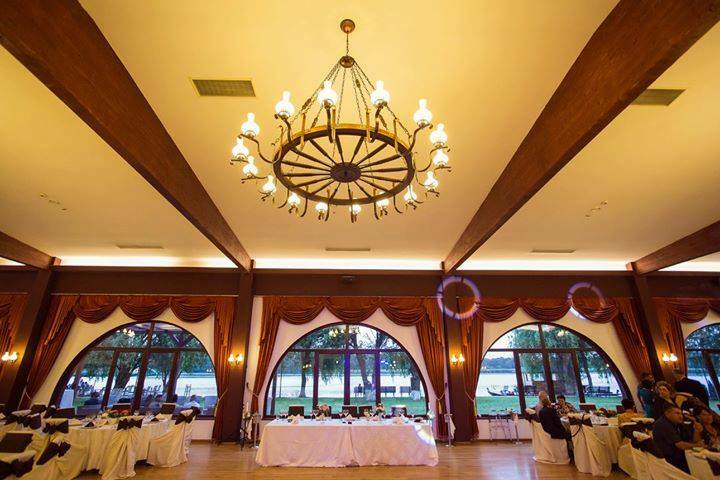 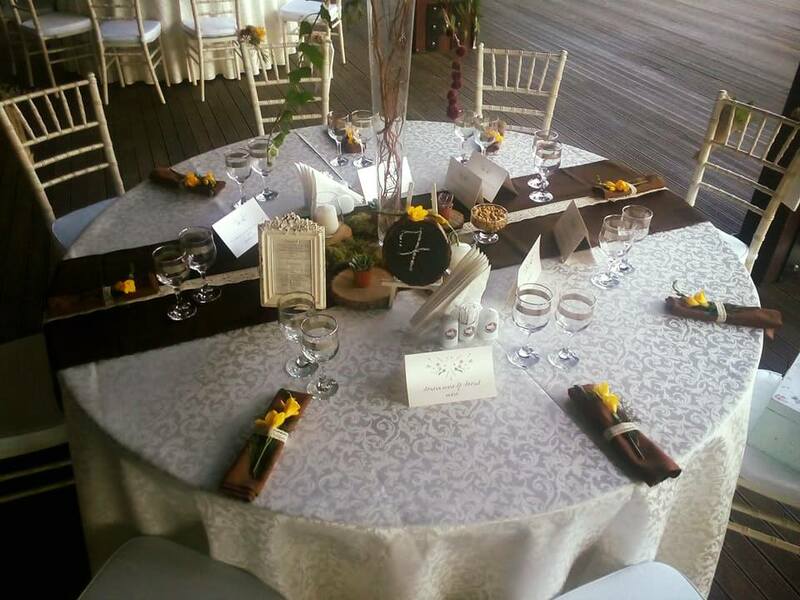 The Phoenix Cernica Complex is the ideal destination whether you want to organize a private, or a corporate event. 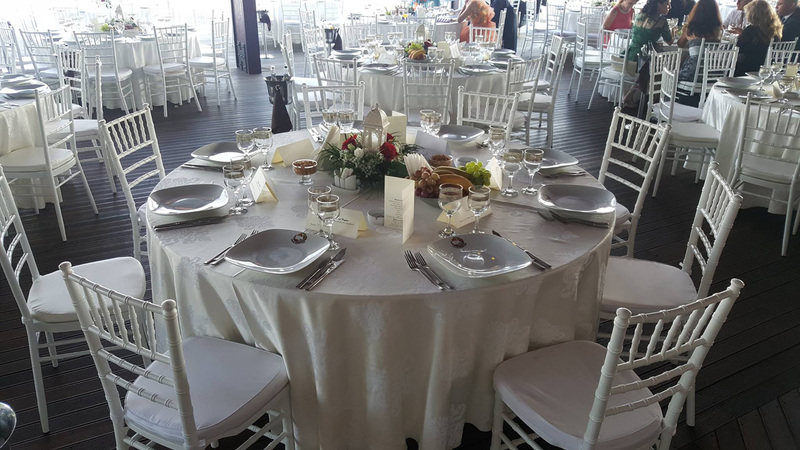 Our team of professionals offers the most ingenious solutions tailored to your specific needs and desires, having the flexibility to create either bold, modern or traditional environments. 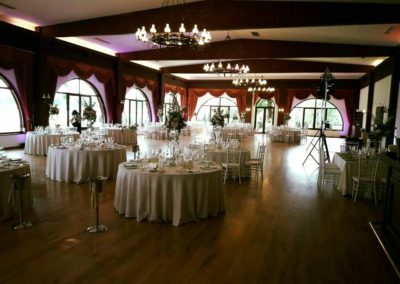 From spectacular landscapes to charming interiors, we have a wide range of possibilities to create the perfect atmosphere. 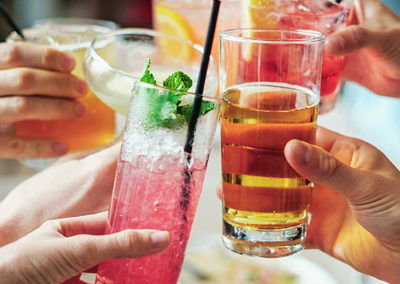 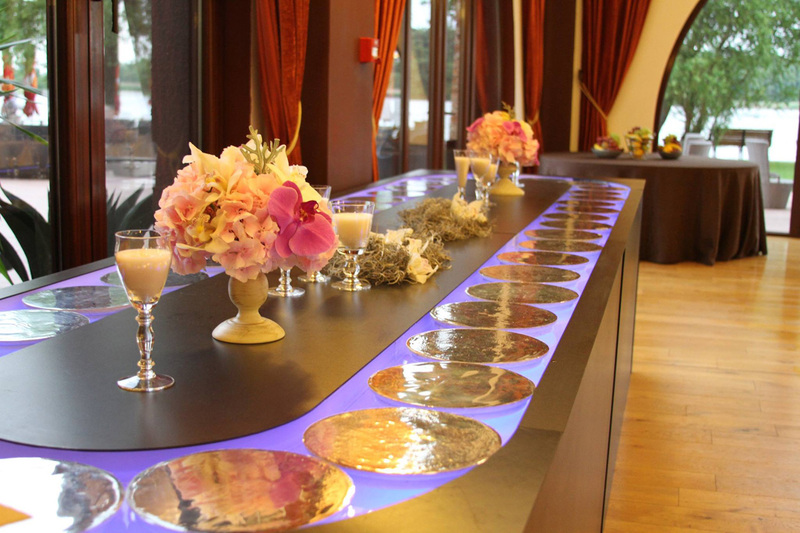 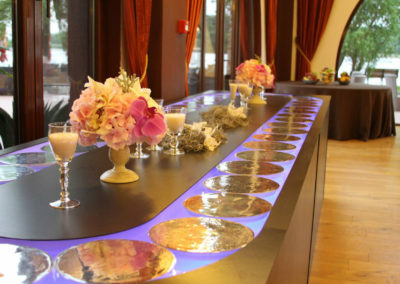 In addition, we are determined to offer you an unforgettable culinary experience and an unparalleled level of service. 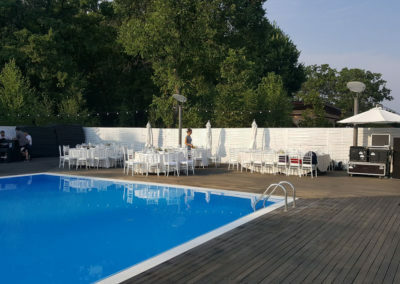 Throughout the warm season you have at your disposal a swimming pool and a variety of adventures within Extreme Park Cernica, which is located in the coolness of the Cernica Forest. 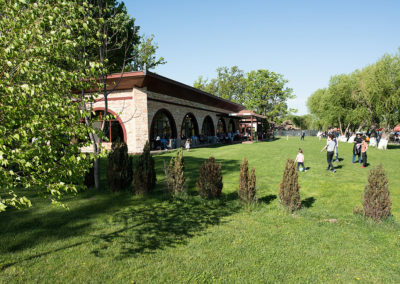 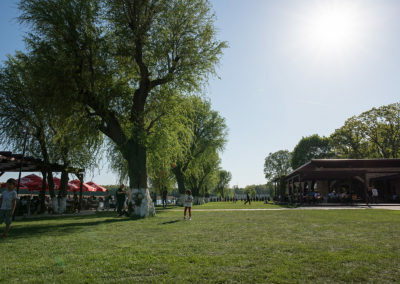 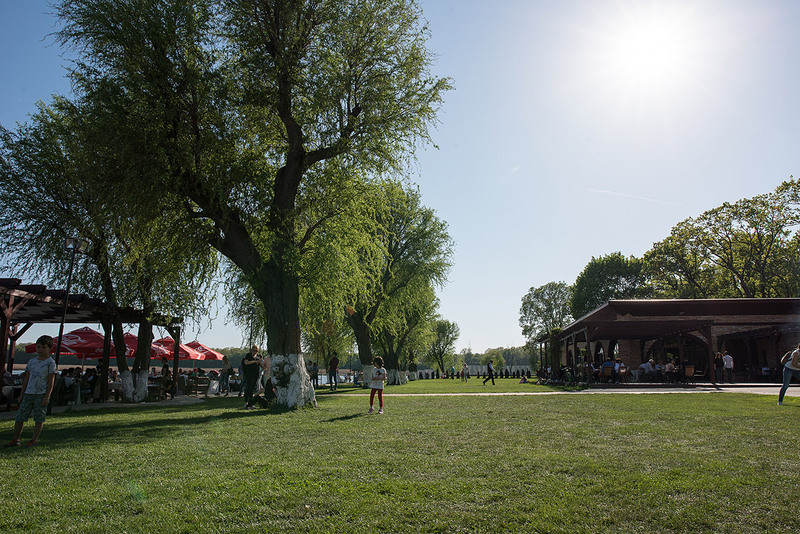 The park is one of the most exciting entertainment areas in the surroundings of Bucharest. 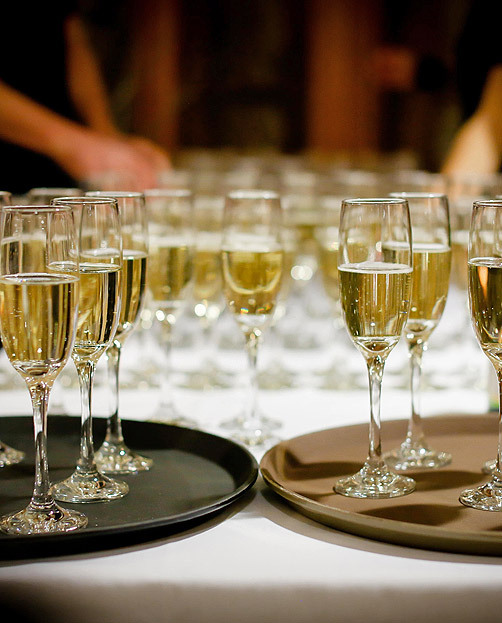 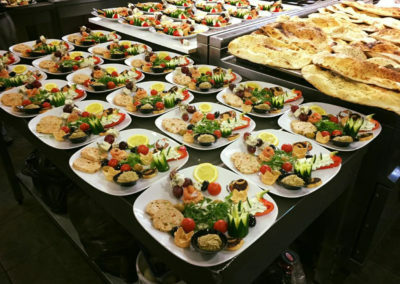 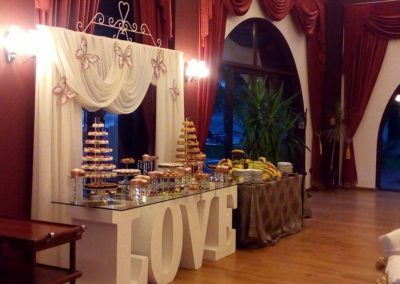 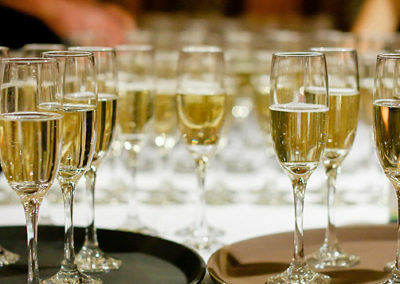 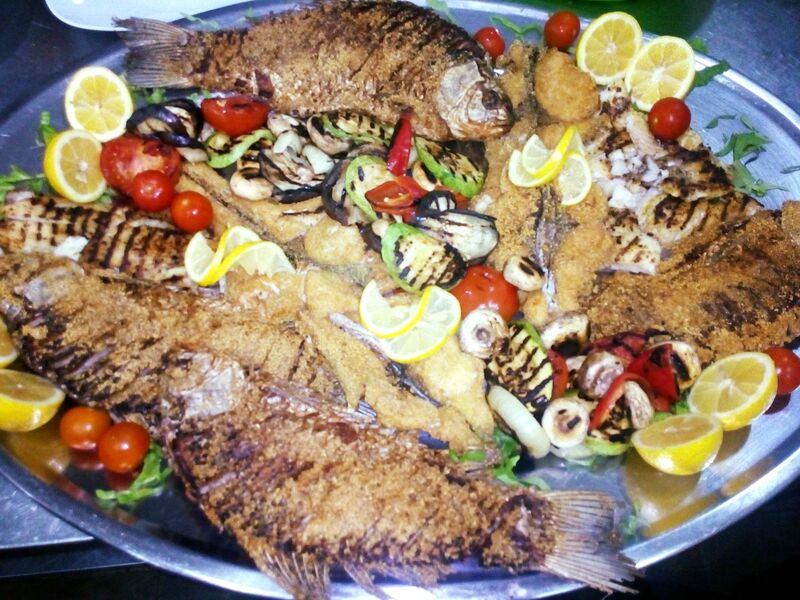 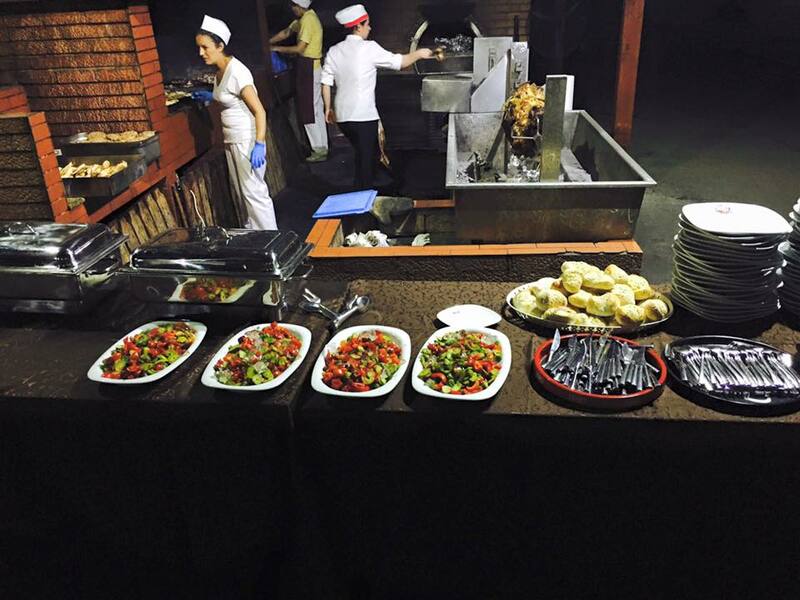 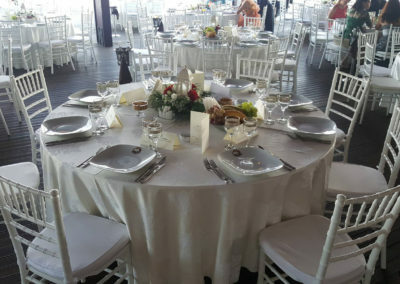 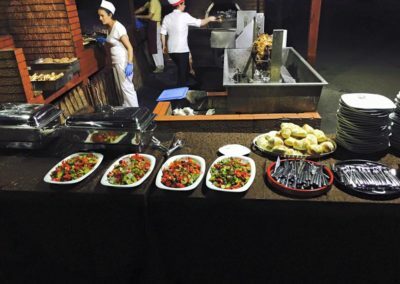 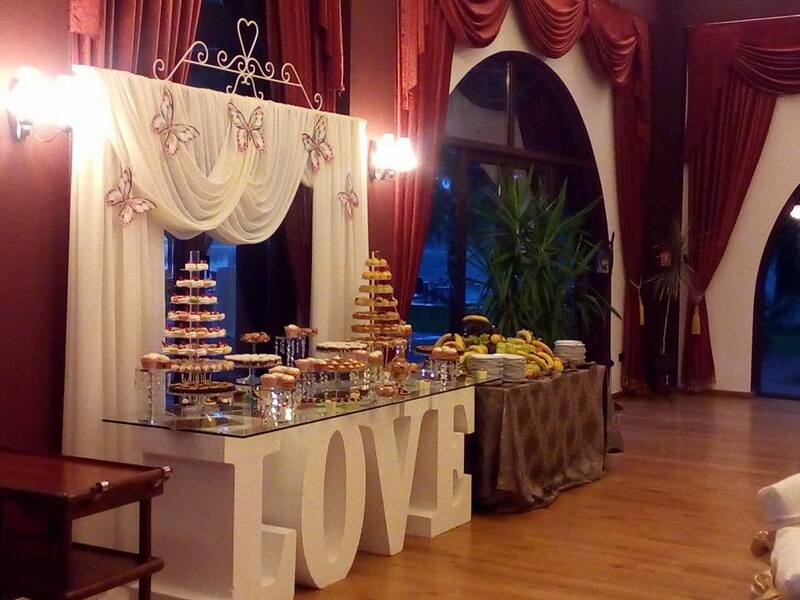 It is perfect for either family, private or corporate events, such as team buildings. 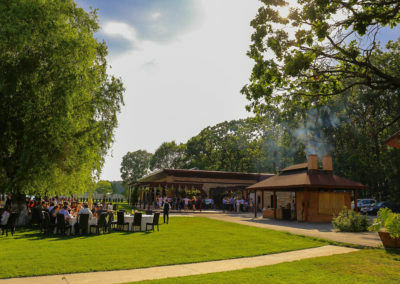 Among the most popular activities are: paintball, archery, fishing, zip – lining, climbing and obstacle courses. 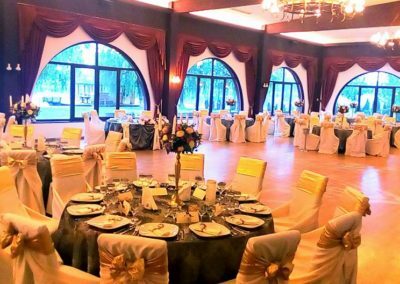 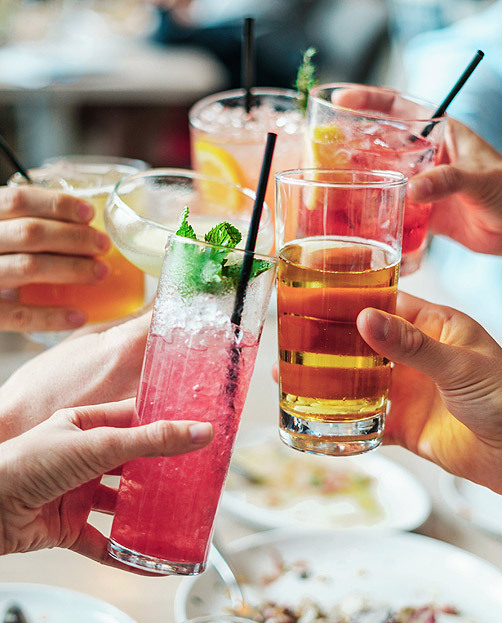 This is the place to enjoy wonderful moments in a warm and inviting atmosphere, exquisite decor and furnishing, spectacular panoramas, all brought together in the most relaxing and intimate setting. Also, please visit Extreme Park Cernica website!